Darien, IL - "a nice place to live"
All of campus is beautiful, but if I had to pick, it would be walkways and benches between Calhoun Hall and Furman Hall. The tree-lined sidewalks and gardens really highlight our campus being an arboretum! 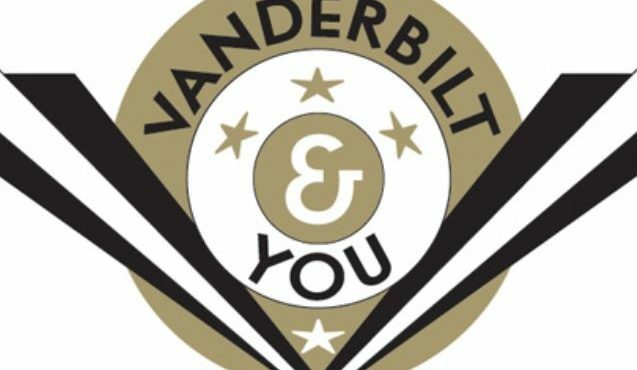 Human and Organizational Development at Vanderbilt. It has some similarities to my undergraduate major, but a stronger focus on leadership and educational policy. Hands down my front porch but for somewhere everyone can enjoy, it would be the Frothy Monkey downtown location. Have yet to go to a concert in Nashville, but I know it'll be Eric Church the next time he performs here (#1 on my concert bucket list). When I got way too excited seeing people wear Nashville shirts on my Netflix shows. I'm surprisingly good with directions and usually never need a GPS to get anywhere. Airline pilot or some type of food/travel critic.